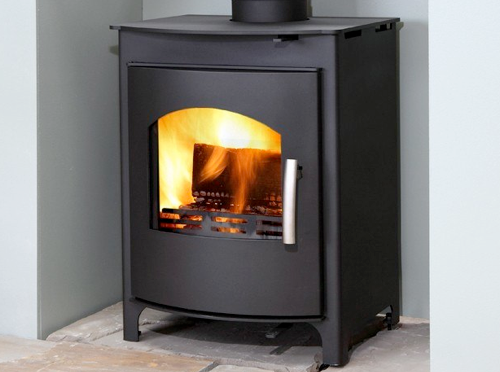 The Mendip 5 not only brings style and sophistication to wood burning stoves but also brings ease of use, flexibility, efficiency and economic burning. 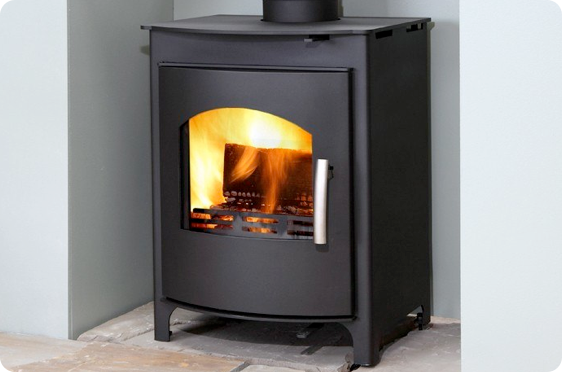 The newly approved Mendip 5 SE is suitable for use in smoke control areas when burning wood and smokeless fuels meaning wherever you live in the country you can be sure that the Mendip 5 is suitable for your home. 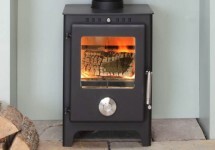 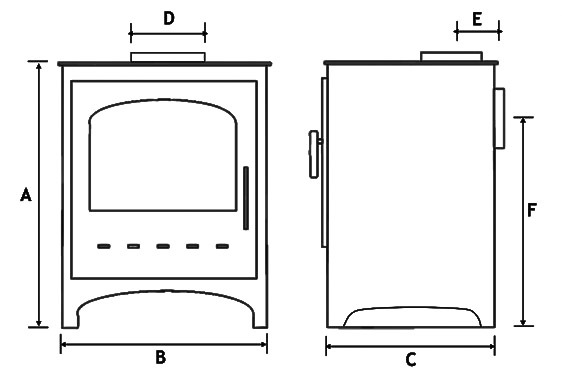 The Churchill 6 has all the requirements for a modern, highly efficient multi fuel stove, its cast iron grate, insulated chamber and triple air supply make sure that whatever fuel you are burning your getting the most out of it.